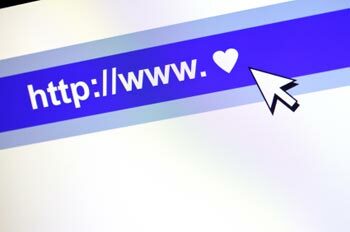 Your domain name is the fundamental thing that identifies you on the net, in email and other data transfer methods. If having your website found by the search engines is important to your marketing plan then the choice of domain name is important. Toucan will be pleased to both advise on selection and also register the names of your choice, assuming availability.